Vitamins For Bones : Everything You Should Know About It! The way strong bones are essential for the fitness, the same way vitamins for bones are equally essential. A healthy bone structure depends a lot on nutrition. Even when a mother is carrying her child in her womb, the health of the bones of the child will depend on the nutrition that the mother is intaking. Before the age of 17 to 19 the growth rate of the bones is quite fast and even if we break a bone in that duration, it recovers very fast. As we cross our teens, the growth rate decreases. Till the late twenties the bones can still recover from fractures easily, but after coming into the thirties the bones start growing and even start losing the bone density. This is something which you should not avoid. If you do not pay attention towards the health of the bones, by the age of 40 you can expect to have lost 0.5% of your bone density on yearly basis. If it turns into a chronic bone loss, you will start losing the mineral density of the bone too which leads to deterioration of osteoporosis or the bone tissue. Fractures due to the growth of osteoporosis are much more likely to happen than the combined percentage of the probability of breast cancer, heart attack, and stroke. People who are not aware of these bone-related issues feel that they are fine until they have a minor fall sometime but still get a major fracture and later realize the reason. During menopause, the women lose a lot of bone density and that time even a very minor slip can hurt their bones very bad or even lead to fracture. You can avoid having weak bones if you take a proper diet and the essential vitamins for the bones. In this post, we shall talk about the various essential vitamins for bones and how you can get them through various supplements, vegetables, fruits, and healthy food. The Vitamins That Are The Best For Healthy Bones And Joints And From Where To Get Them. The most important vitamin for bones is the Vitamin D. Whether you have strong bones or not, the intake of vitamin D is very important for all. 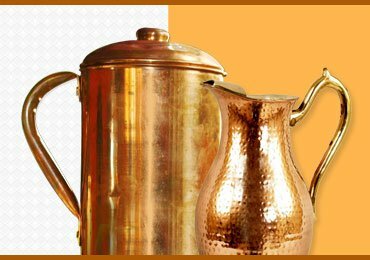 It makes the weak bones strong and also helps in maintaining the bone density. If you want to have a healthy lifestyle you must consume vitamin D. If you do not have the right amount of Vitamin D present in your body you can suffer from fractures after the age of 40. Vitamin D is so important because it helps the bones in absorbing calcium and is responsible for the growth of the bones. As we age the mineral density of the bones start depleting and due to which osteoporosis named disease is developed in the human body. If you, or anyone you know, has been suffering from osteoporosis, then the intake of vitamin D will be very helpful. The best source of Vitamin D is the natural sum light. It helps the body in generating its own Vitamin D. You can take a sunbath of 5 to 30 minutes between the timings 10 am to 3 pm. Try not to use the sunscreens to get the most amount of Vitamin D and make sure to expose your back, legs, face, and arms to get the maximum benefit. If you have a fair complexion then you should do this process only for 10 minutes to the max. People with fair skin can develop skin cancer if exposed to the sun rays for a long time. 200 international units of Vitamin D on daily basis. Adults above the age of 50 should be consuming 400 to 600 international units of vitamin every day. You can get this supply of Vitamin D through food supplements or even from the food you have regularly. Some examples of food products that are rich in Vitamin D are fatty fish, eggs, and fortified cereals we eat for the breakfast. Vitamin is good for the bone health and is also good for overall health in many ways. It helps the reproduction system, vision, immunity, and growth. The Vitamin A is a part of the family of compounds called retinoids. The vitamin A can be consumed in two ways.The first way is to take the preformed vitamin A. This is found only in animal products, dietary supplements, and fortified foods. The second way of getting the Vitamin A is to take it in the form of beta-carotene and carotenoids which are available in veggies and fruits. The Vitamin K is also another essential vitamin and it helps in the growth of the bones. If you want to have a healthy structure throughout your life you should try to consume Vitamin K along with other essential vitamins. 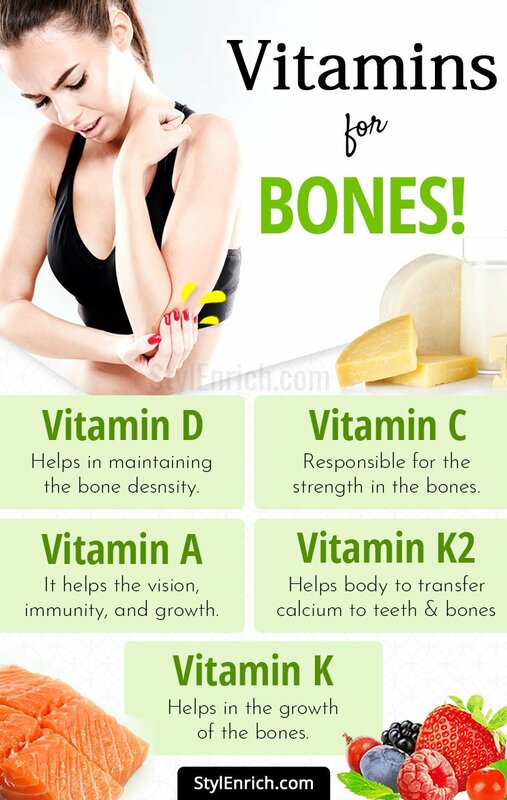 sufficient amount of vitamin K will boost the growth of the bones and create a better bone structure. The vitamin K is responsible for activating three essential proteins that improve the bone health. Matrix Gla protein is one of the three which is known to boost the bone growth and also store the healthy cartilage tissues. Osteocalcin is the second on this list and it helps the osteoblasts in binding the calcium and also add it to the freshly formed bone tissues. Protein S is also present in the osteoblasts which helps in preserving the density of the bones. To fulfil the need of vitamin K you can opt to have leafy veggies like kale. A cup of kale can provide you with 500 micrograms vitamin K. A cup of Swiss chard is good enough to give you 300 micrograms Vitamin K. If you want your teeth and bones to get strong then you must not miss having Vitamin K rich diet. For the healthy growth of the bones, you need vitamin C. It helps in making collagen which is not done by other essential vitamins like K and D. It is the collagen that is responsible for the strength in the bones and also the bones’ health. Low levels of vitamin c can lead to deterioration of bones and even the teeth. To get vitamin C you can count on the fruits and vegetables. You can find vitamin C in red bell pepper, oranges, strawberries, and other tropical fruits. Like other vitamins, the vitamin K2 is also important and has its own function. It is responsible for helping the body to transfer the calcium to teeth and bones. The consumption of vitamin K2 is also very important if you are consuming vitamin D supplements. The vitamin K2 is also helpful in activating the proteins in our body. Lack of vitamin K2 will not just make the bones weak but also make the arteries less flexible. Thus it is very important to have vitamin K2 in your diet and doctors recommend 180 to 200 micrograms on an everyday basis. Vitamin K2 is available in diest like butter, milk, other dairy products, and eggs. 1. What vitamins are good for bones? It is important to consume all the vitamins to have a healthy bone structure, especially after the age of 30. For an average person, vitamins for bone growth is considered as the essential vitamin. 2. Is it safe to take vitamins for strong bones in the form of supplements? Yes, most of the supplements on the market are safe. You must consult your physician before taking any supplement and check for allergies. The supplement that has been recommended to you by an authorized physician will help in the growth of bones. 3. How good vitamins for bone healing? Vitamins are essential for bone healing and doctors themselves prescribe vitamin supplements to people who need bone healing. To have a diet rich in vitamins from a young age will keep you healthy for a lifetime. If you want to be an athlete or sports person you must have a diet rich in the best vitamins for bone and joints. If you are in your teens or twenties you can avoid the supplements and get your vitamin intake from smoothies made of non-fat milk which is a rich source of vitamin D.
For essential vitamins like vitamin K and C, you can add berries, spinach, etc. As an alternative, even poached salmon can be a good source of vitamins. If you are a person who loves salads more than animal and dairy products then you can try a spinach salad with strawberries and low-fat cheese. If you want to try more recipes that are rich in vitamins, you can go through the net. 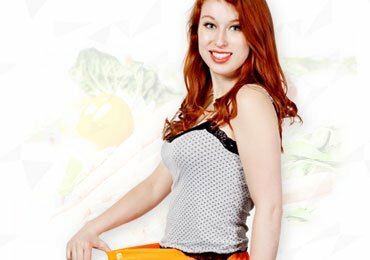 You can type in your search bar recipes rich in vitamins for bones and you will get more than 100 cooking tips that are also very delicious and nutritious too. Try different things to get the complete nutrition of vitamins for bone health in order to have a good body structure throughout your life. Read Next – Top Healthy Lifestyle Habits for Women Over 40! 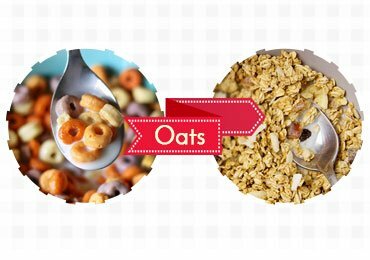 Food Swaps For Healthier Living! 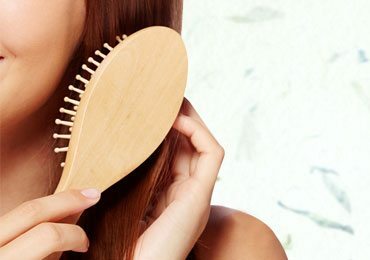 Wide Tooth Comb For Hair : Why is a Wide Tooth Comb Good For Hair? 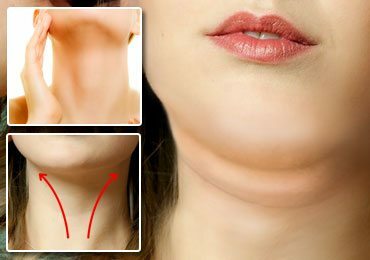 Double Chin Exercises : How to Get Rid of Double Chins! 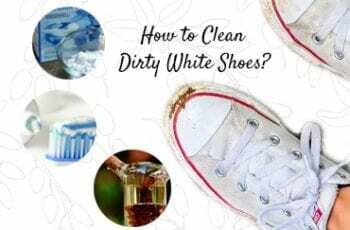 How To Clean Dirty White Shoes? Menstrual Disturbances, Causes, Symptoms And Treatment! 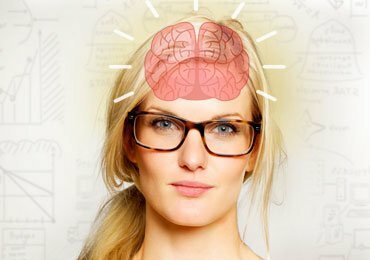 8 Tips to Train Your Brain Like a Super Computer! 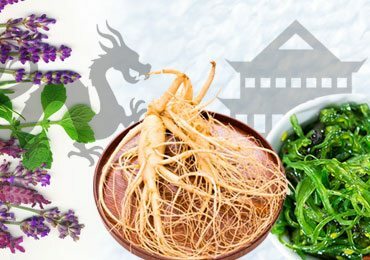 Chinese Herbs for Weight Loss That are Just Amazing!